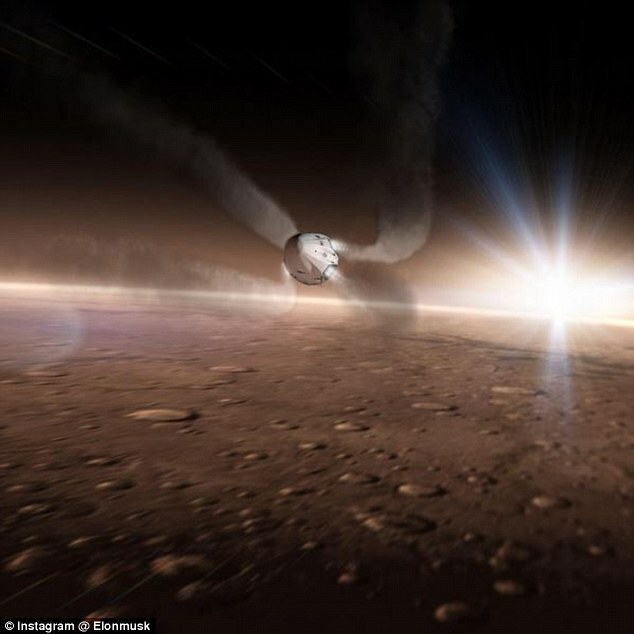 It’s rather GOOD concept art, and I can see why Elon Musk published it on Instagram. Can we NOT poke at concept art? That seems incredibly picky, perhaps even petty.